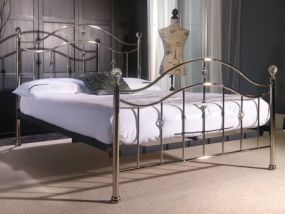 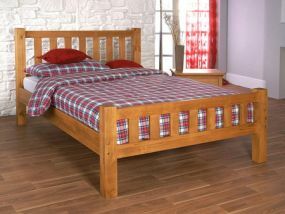 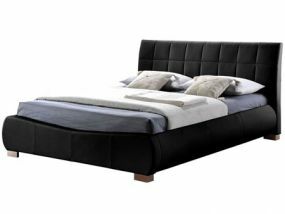 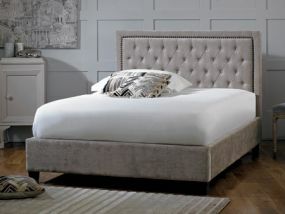 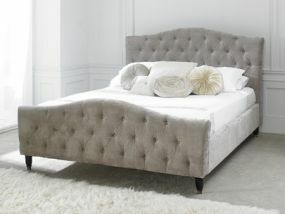 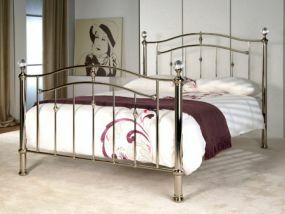 Transform your bedroom or revamp the guest room with one of our stylish Limelight double beds. 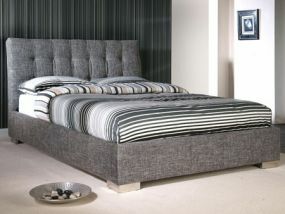 Designed with comfort and quality in mind, you, your family or your guests will be able to sleep soundly on a double bed from our extensive range. 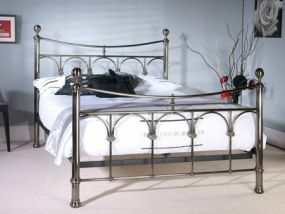 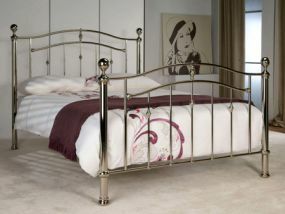 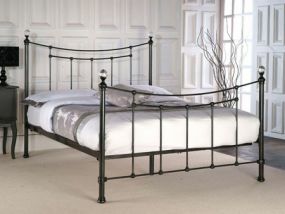 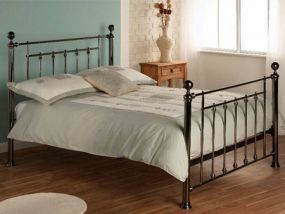 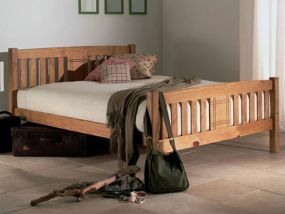 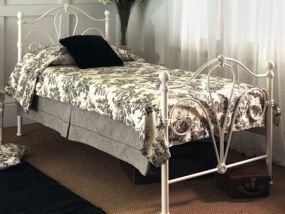 There are so many different types of bed frame on offer in this collection, from luxurious faux leather to contemporary brass-effect metal and trusty wood, allowing you to really show off your individual style. 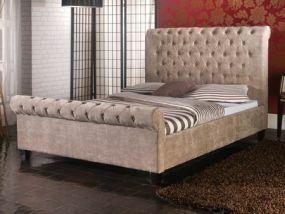 As many of our Limelight double beds are available in multiple colours, you could select something that complements your bedroom's carefully coordinated colour scheme or make a bold statement with a contrasting shade. 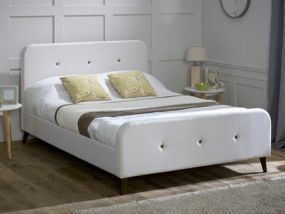 What's more is that a lot of our Limelight double beds also have ottoman storage or inbuilt drawers, which are perfect for keeping all of your bed linen and pyjamas neat and tidy.